I successfully got to bed at 9:45 last night. I tried to read my book in bed, but the meowing cats and my energetic husband distracted me. I read about 10 pages and then my eyes got really sleepy. 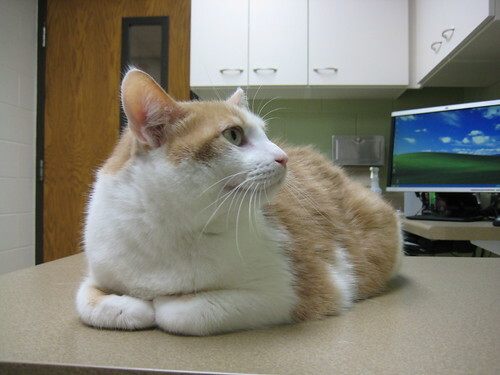 I woke up this morning feeling much better–still tired, but more rested than I normally am. I’ll definitely be aiming for that bedtime from now on. 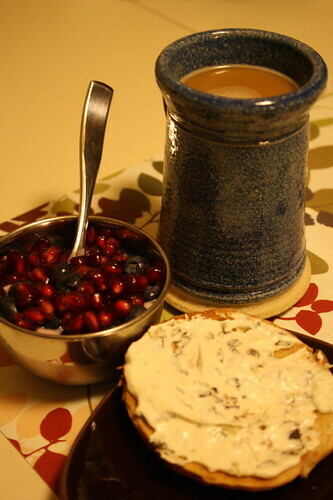 Breakfast today was Stonyfield blueberry yogurt with fresh blueberries and pom arils on top. 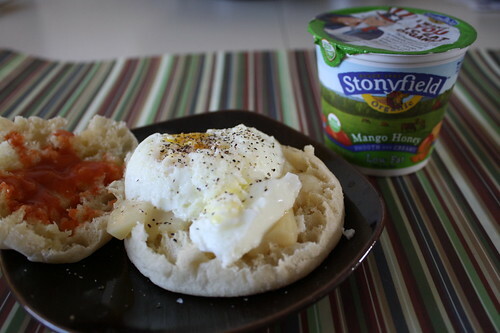 I had a half of a plain bagel with Philadelphia spinach and artichoke cream cheese. Mid-morning, I had the opportunity to snack on a free cup of coffee, fruit and a danish. Couldn’t pass that free food up and I was hungry! 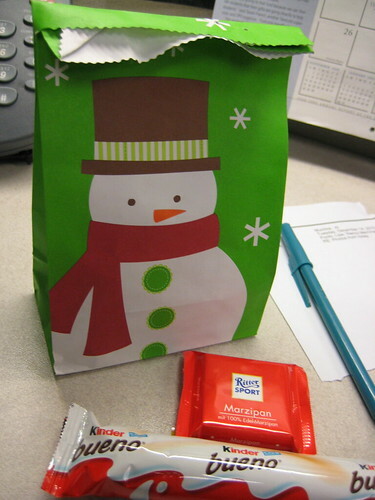 I also had a few truffles that a co-worker brought in. They just melted in my mouth and were so delicious. 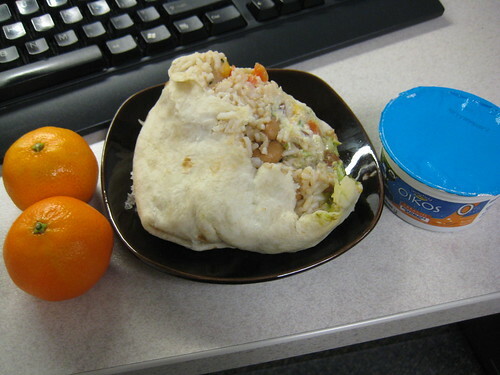 Lunch was a whole wheat tortilla with pinto beans and a slice of pepper jack cheese. 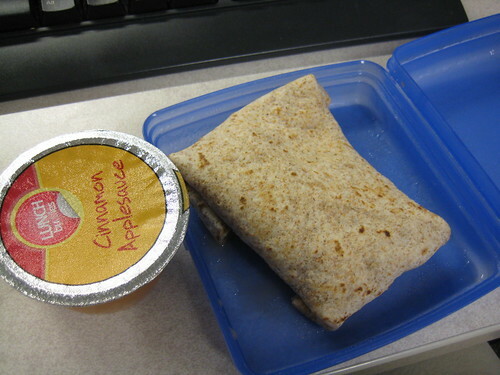 I had an applesauce on the side. I left work early to go to the dermatologist. On the way there, I hit a slushy patch of snow going downhill and could not stop at a yellow light. I actually ended up in the middle of the intersection and a dump truck was about to come through from the other direction. Luckily, I was able to back up and compose myself. 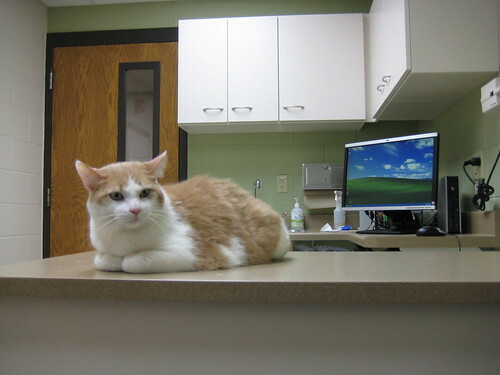 Once I was at the doc, I was relieved because I had a mole that needed to be checked and it was fine. When I got out, it looked like a blizzard outside. The roads were really bad. After what had happened before, I drove really slowly and still had some slushy patches give me trouble, but arrived home just fine. Now, I am at home and resting before I head back out to babysit my nephews. I hope the snow stops and the roads are ok. I hate driving in the snow, especially because my little car isn’t great in it. I tried Zumba for the second time tonight. It was a good class again. I think I actually did worse this time trying to keep up with the steps. I didn’t have anyone in front of me directly who was coordinated that I could follow. Next time, I won’t be late and forced to go into the corner of the gym. While doing Zumba, I was thinking to myself, “this is my fun workout of the week.” Yoga is my calming workout, body pump is strengthening and challenging and so is boot camp. I spoke to an older lady next to me at one point and she said to me in her thick foreign accent, “I like this class. It is fun. I could be on the treadmill for an hour and time goes so slowly. With this, time goes by so quickly and it’s fun.” She must have read my mind. I agreed completely. 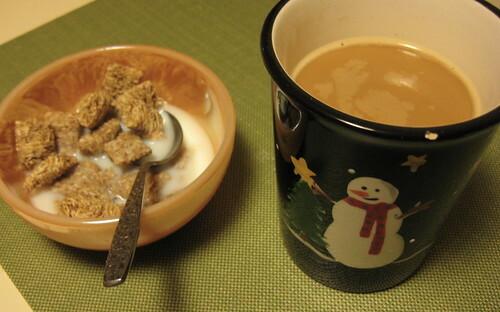 Breakfast was Kashi Autumn Wheat. I figure it’s “almost” winter (next week is when the season technically starts, even though it’s freezing cold where I live) and I should be eating up anything labeled autumn! 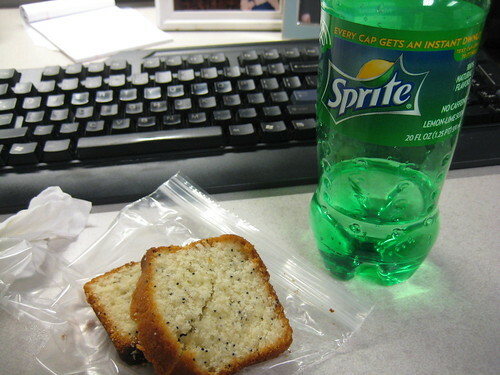 My morning snack was half of a sprite bottle and almond poppy seed bread baked by my mama. I only drink soda occasionally. Sometimes when my stomach is bugging me, I crave a sprite. 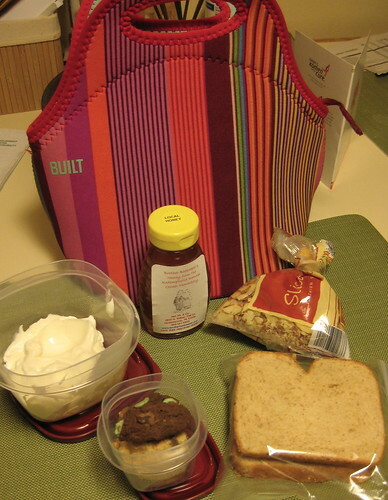 Lunch was a NuttZo and strawberry jelly sandwich on wheat, Oikos Stonyfield plain yogurt that I mixed with sliced almonds and local honey from Oconomowoc. I am on an almond kick lately. 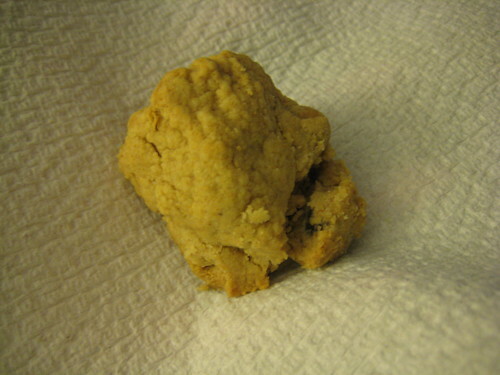 I also had some homemade Christmas cookies for dessert. One was a mint and chocolate kind my mom made for us and then my peanut butter dough balls. Craig made yummy Trader Joe’s 4 Formaggi pizza for dinner and it was ready when I got home from Zumba, so that was a nice surprise. 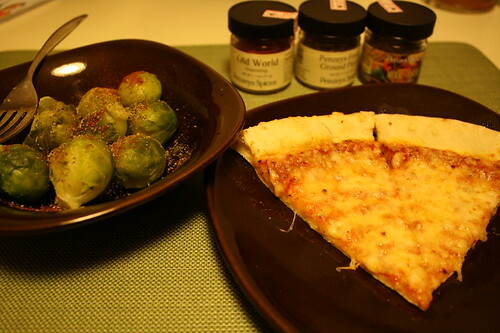 I had two slices and made some brussel sprouts spiced with three different Penzey’s spices. Dessert was a dough ball, of course! This is how our cats look in the morning, waiting for their “food food.” We trained them to know the word food and anytime we say something that even sounds like it, they freak out. 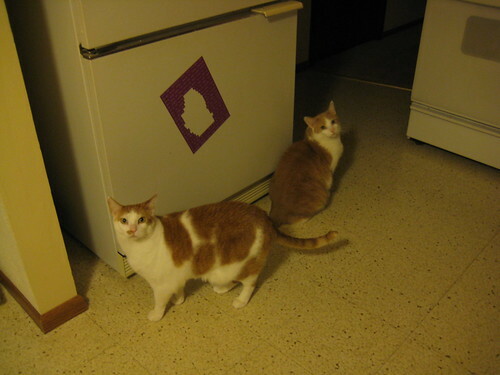 They swirl around our feet in the morning until Craig or I announce “food food” and they run to their food bowls. For once I am not blogging an hour before my bedtime and I actually have more time tonight to relax and read. My mom gave me a whole bunch of magazines yesterday, so I am going to chill out with those on the couch. For various reasons, I didn’t have the best day. 😦 I won’t go into details because after about 4:30 p.m., my bad day turned good. 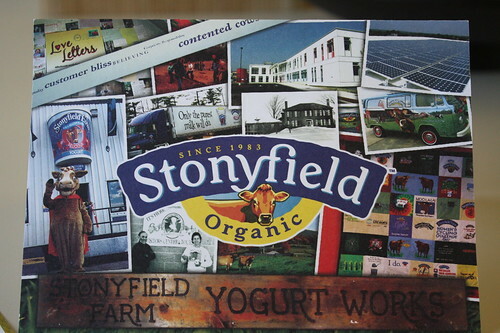 I was finished eating dinner, sitting with Craig at the table and went on my iPod touch to see who won fANNEtasticfood‘s Stonyfield yogurt giveaway and I saw my name announced as the winner! I thought I was imagining things. I couldn’t believe it and yelled with joy. 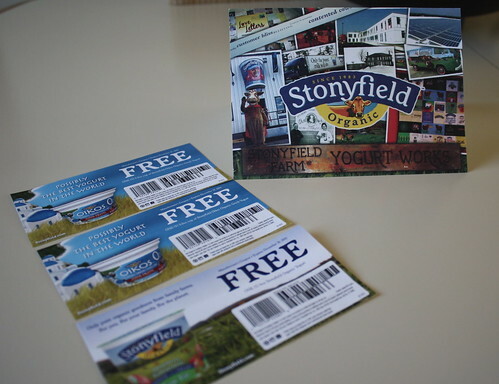 I cannot wait to get my coupons and try all of those yogurts! 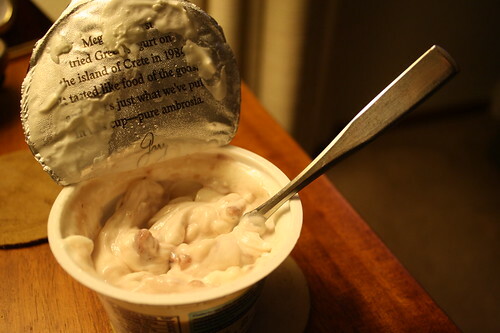 Yogurt has been my favorite food since I was about 6. 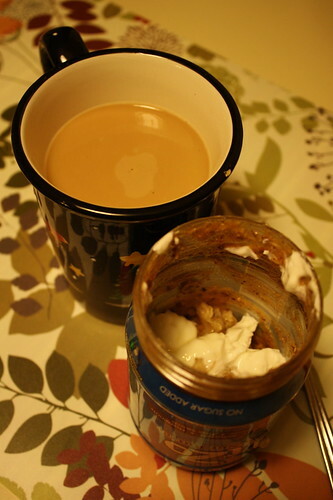 As a kid, I used to beg my parents for it and say “I want yogurt”–I know, I am a weird person. 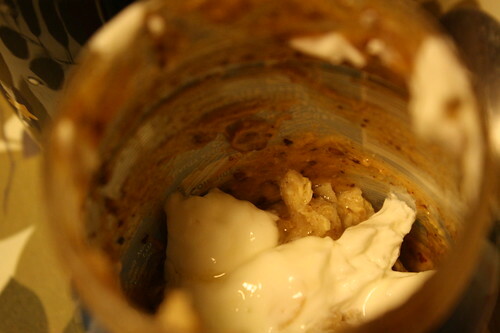 I eat it every day and find it helps my tummy troubles a lot. 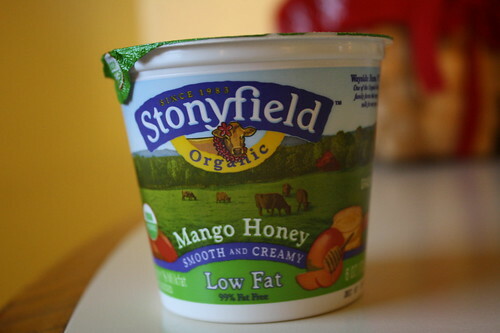 Thanks Anne and Stonyfield for the awesome giveaway. 🙂 You truly made my day. 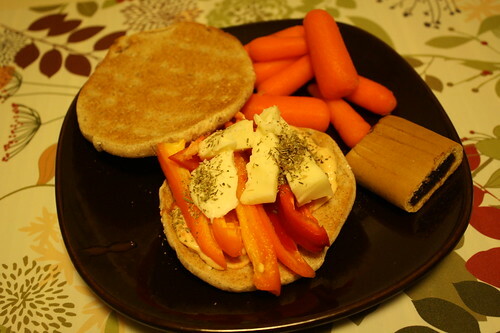 Eating a healthy, yummy dinner and going to yoga with Craig also made my evening excellent. I am hosting my first giveaway on Fit in the Midwest! 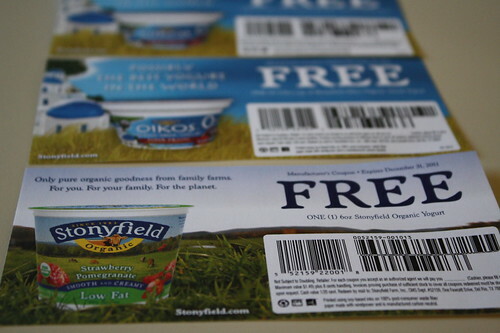 I asked Stonyfield yogurt if they would send me some coupons. They sent me two 5.3 oz. 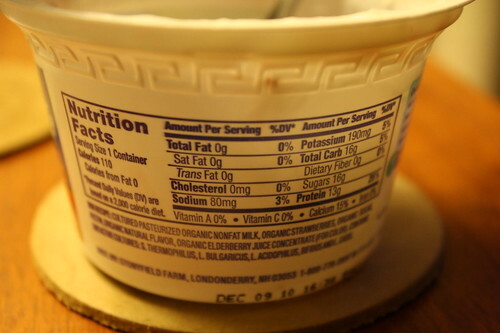 Oikos Greek yogurt coupons and one 6 oz. coupon for their regular yogurt so I could try the yogurt myself. I received the same coupons to share with one lucky reader! 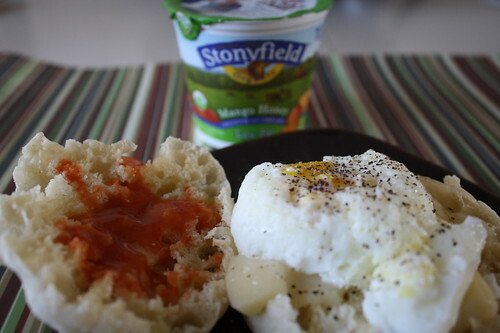 If you haven’t tried Stonyfield yogurt yet, here is your chance! 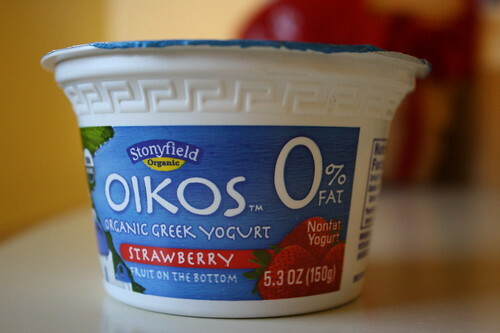 I am most excited to try their Oikos Greek yogurt. 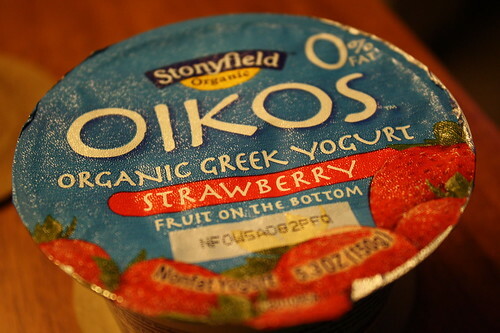 I have tried all of their other yogurt products except the Oikos. 1) Please comment below with your favorite yogurt brand and/or flavor. 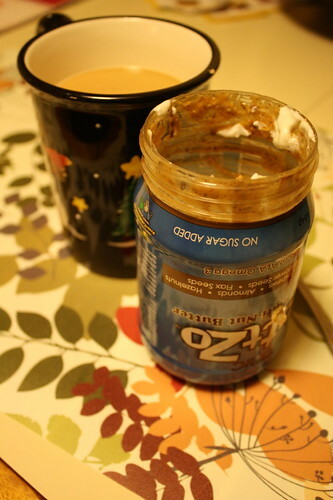 2) For an extra entry, please follow me on Twitter @FitintheMidwest and tweet this giveaway. 3) If you don’t have Twitter, just link to the giveaway on your blog and share that link with me (this also gets you an extra entry). You have until 8 a.m. on Saturday, December 4th to enter. The giveaway is open to U.S. residents only. I will post the winner on my blog that morning, so please check back in a week to see if you won! Good luck!